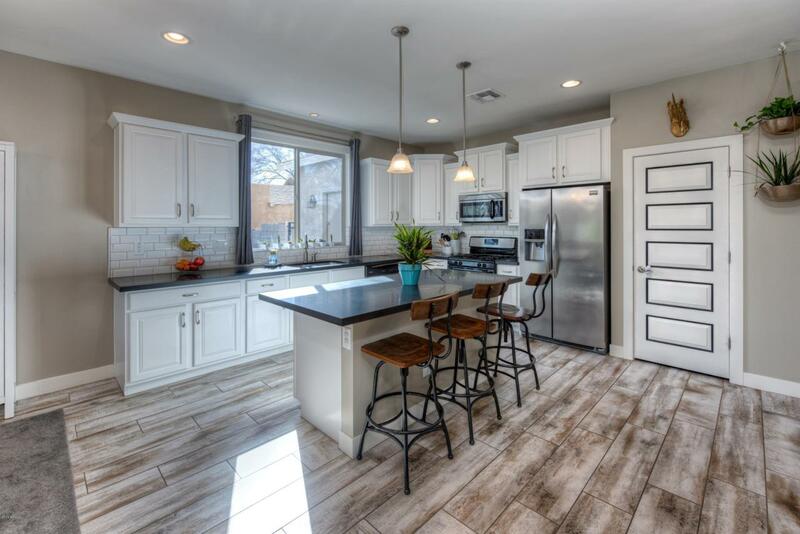 Newer construction completed in 2015; this Arcadia Lite home is on a quiet street and offers 4 bedrooms 3 baths plus a generously sized bonus room and office. 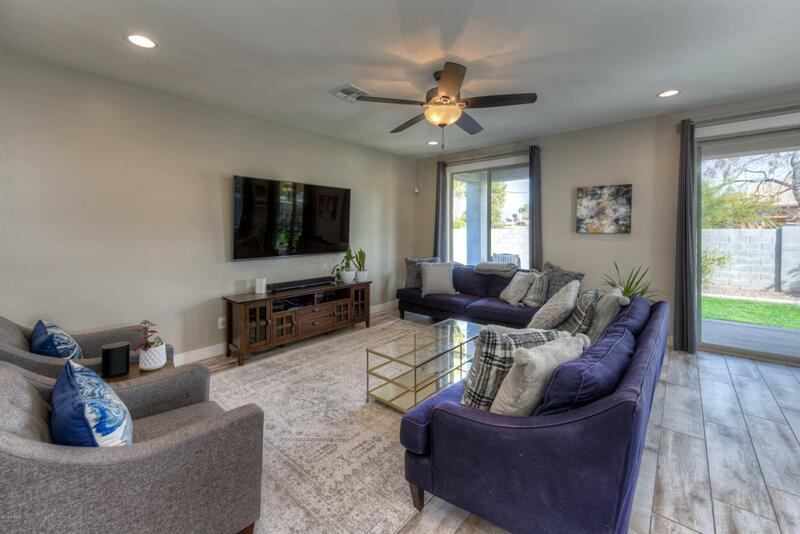 Open concept floor plan, with a fabulous kitchen featuring subway tile backsplash, breakfast bar, stainless steel appliances and large pantry which opens to the light and bright living room. The master suite offers a spacious bath and walk-in closet. 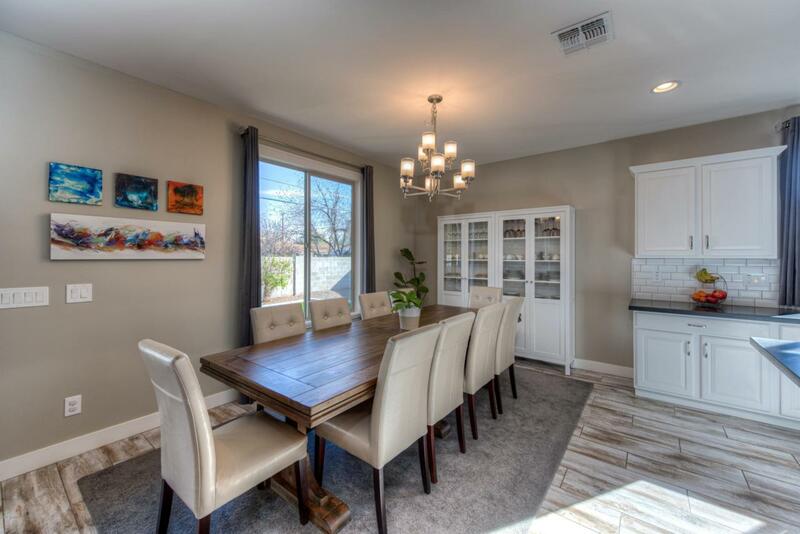 The bonus room is ideal for a kids play room or to use as a second living/media room. Hopi School district, 3 car garage plus ample storage, mountain views and located in one of the hottest neighborhoods in town. Walking distance to LGO, North, Postino and more. 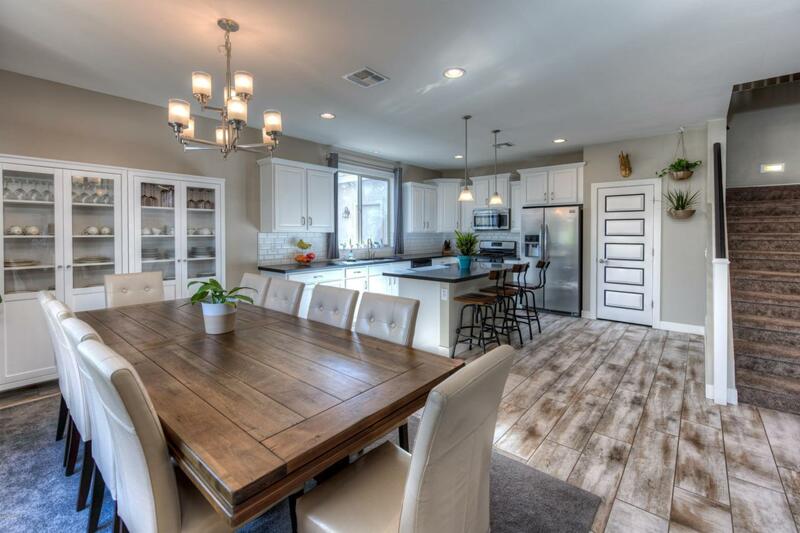 Don't miss this tremendous house in the heart of it all! Cross Street 40th Street And Campbell Ave.